If you’ve ever attempted to name a company, you know that the process can be grueling. First, the best domain names were taken—as of 10 years ago. If you want to name your company after something common, in the English language, you’ll need to be prepared to spend upwards of tens of thousands of dollars to lay claim to your web presence. Then, there’s the question of trademark. You could go through the effort of naming your company and then realize, after the fact, that your ah-ha moment is not only off limits—it could potentially get your company in trouble. Fortunately, constraints have an ability to foster creativity. When naming your company, you’ll need to push past the obvious to uncover hidden opportunities. The best way to get started is to focus on the basics: human psychology. Here are some tips to guide you in finding an original idea and help you outsmart the domain and trademark frenzy. Certain sounds inspire positive emotions and result in experiences that are likely to be liked, remembered, and shared. Companies like Haagen Dasz and Limoncello have been leveraging this strategy for decades—to reinforce positive, memorable experiences through sound. In a 2003, neuroscientist Vilanyanur Ramachandran published a study detailing the relationship between certain parts of the brain and metaphors. He concluded that sounds can be metaphors for images and that people experience sounds through colors and tastes. When choosing your brand name, think about the words that you’re using in everyday life. At Brandroot you can pick out your new company name with ease. The founder, Michael Rader, points out you should focus on the words that you’re associating with specific sensory experiences: lightness, darkness, strength, weakness, sharpness, and dullness, as examples. Think about the concepts that you learned in your high school English classes, including alliteration, assonance, interjections, and consonants. You can learn more and structure some of your ideas by reading this article here. The best company names are emotion-driven and memorable as a result. If you’re struggling to name your company, stop laser focus on what you want your company to be. Instead, think about the emotions that you want your target customer to feel. Start by creating a mindmap of the concepts related to your business. Explore descriptive words, emotions, and experiences that you’ve felt in building your business or brand. From there, make an outline of the visual images associated with your company. Consider going through the same mental exercises from when you were a child in school—playing memorization games through mnemonic devices to stretch your imagination further. This approach will help your mind venture into territory that you hadn’t yet considered. By exercising you mind, you’ll encounter new concepts and linguistic connections to build upon. As Rader points out, your goal in choosing a name for your business should be to find a concept that resonates with as many people as possible, rather than a select few customers. Create a visual image that your target audiences can easily recall. No matter what you decide or what relationships you find, always make sure to face-test your ideas. If you can’t find a word that perfectly captures the essence of your brand, invent your own. Words are ever-changing and follow evolutionary cycles. There are new words, slang or formal, entering the market, all the time. A readily apparent example of this trend is google—a word that arose from complete obscurity to eventually earn its place in the Oxford Dictionary. This was a company that walked away from what was common and known to test a completely new concept. Rader encourages founders, brand managers, and other professionals responsible for naming to venture outside of their comfort zones. Explore slang that communities are using, and ask new audiences to describe your brand from a casual, authentic perspectives. Innovation and progress come from venturing into new terrain. Your business name should be no different from your product or service—ask people to give words to your brand with a fresh pair of eyes. If you need a word, invent it. Outsmart the name-race by taking charge of your own web presence. 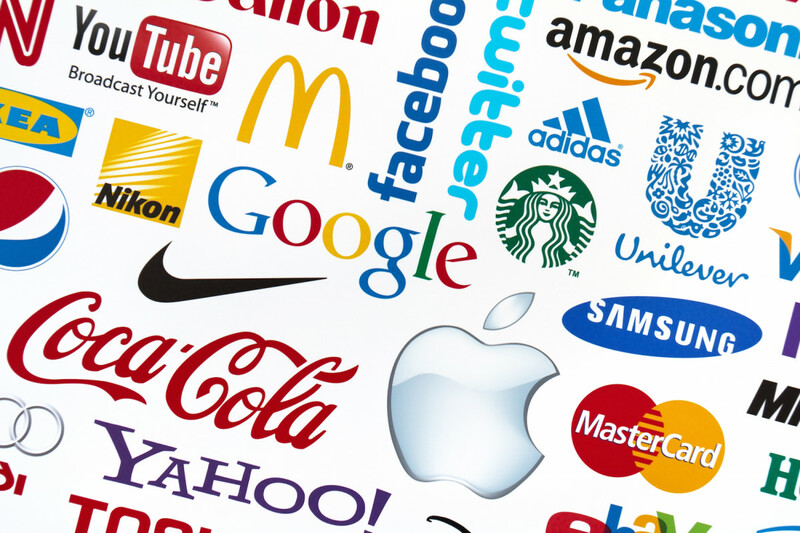 Choose a brand name that encourages your target audience to feel and think in new ways. Ask their opinion for new areas of opportunity to explore. Think outside of the box by exploring new languages, invented words, and slang. When you look at naming from this perspective, you’ll see that you have more options than you may have originally realized—and you may get that dot-com domain name, after all. For more inspiration, use this business name generator. This post was brought to you by Brandroot.